Flowers: The 1/5″ flowers have 5 white spreading petals and 5 stamens. Leaves: The leaves are alternate, toothed, and sharp-veined. They are oblong in shape and have soft hairs on the underside. 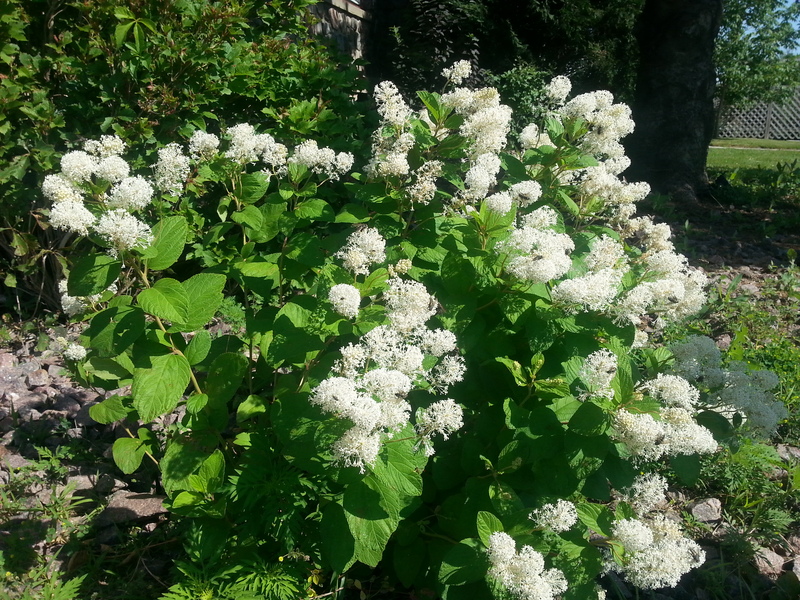 This native shrub is an excellent garden landscape plant and is used for restoration projects as well. 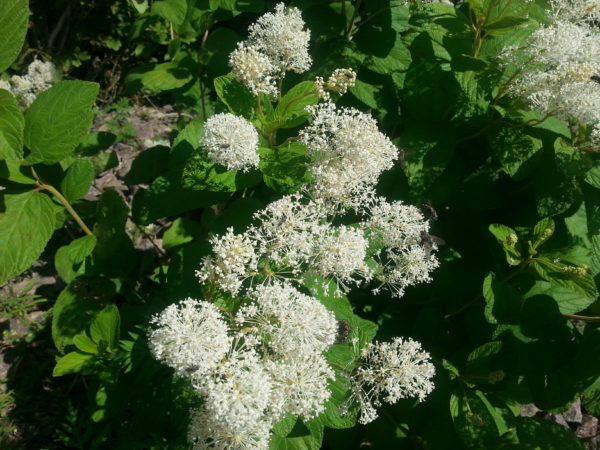 It has showy white flowers that are in clusters and deep blueish colored fruit. 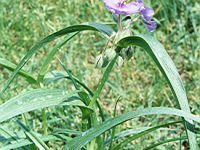 This plant is useful in attracting birds, butterflies and native bees. It is an excellent pollinator plant. 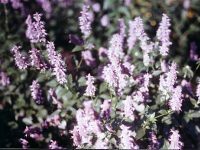 This nitrogen-fixing shrub does best on sandier, well-drained soils. 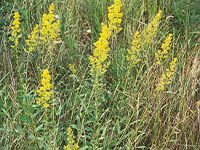 Medicinal Uses: Once used to treat eye trouble, gonorrhea, dysentery, sore throats and high blood pressure. It was considered a stimulant, sedative, expectorant and astringent. A later made by crushing the fresh flower under water was used by the Cherokee to wash skin cancer. Food Uses: Its leaves were used as a tea in Revolutionary times when real tea was boycotted. Other Uses: The bark is very high in tannin and was once used to tan hides.